Willow Tree Farming Norfolk. Care Farm, Equine Assisted Therapy, Equestrian Events, Farm Activities. Willow Tree Farming is an 60 acre working family farm set in the Norfolk countryside. Our main aim is to make a difference in the lives of the people we meet. Willow Tree Farming Care Farm and Equine Assisted Therapy provides an environment where vulnerable people can overcome or manage their mental health issues, depression, addiction or disabilities. We offer a wide range of activities to enable us to deliver a professional health, social or educational service which is both evidence based and designed to meet the needs of the individual, thus promoting positive change and improved well being. You can stay at Willow Tree Farm – with or without your horse, in our holiday cottage or recently opened Bed & Breakfast. We also hold Children’s birthday parties, team building days, adult training camps and other events, courses and activities throughout the year. Health, Social or Educational Care for vulnerable people in a safe, comfortable environment. Therapeutic farming practices using a holistic approach in a comfortable, safe environment. 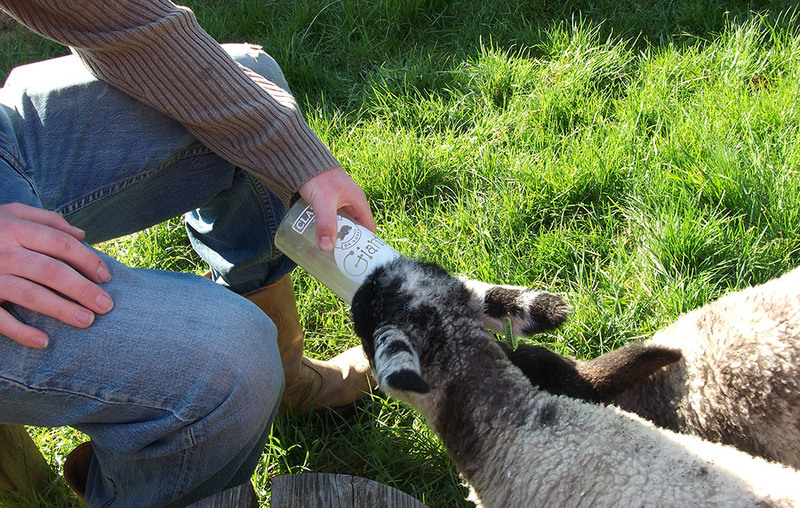 Stay at Willow Tree Farm B&B or our self-contained Holiday Cottage. 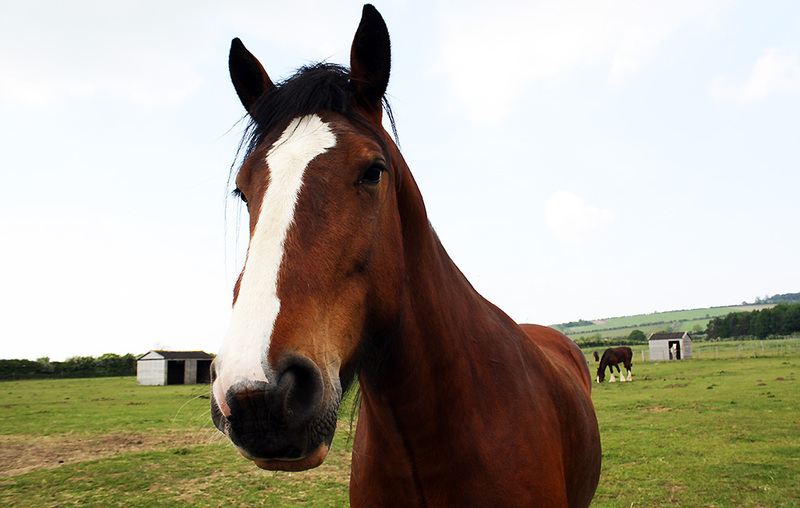 We offer fantastic holiday accommodation with or without your horse! 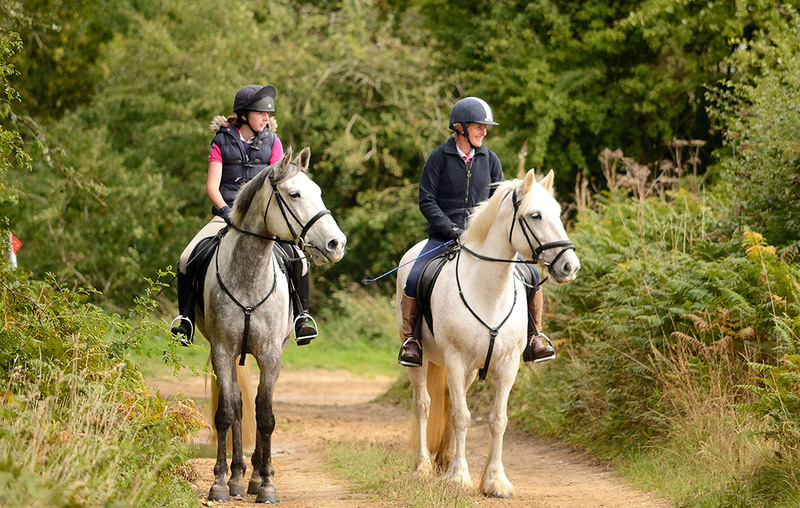 Willow Tree Farming is a friendly, family-run farm in west Norfolk, specialising in farm activities (care farm, farm experiences), Equestrian Care and events, and holidays in beautiful, rural Norfolk. © 2019 Willow Tree Farming Norfolk. 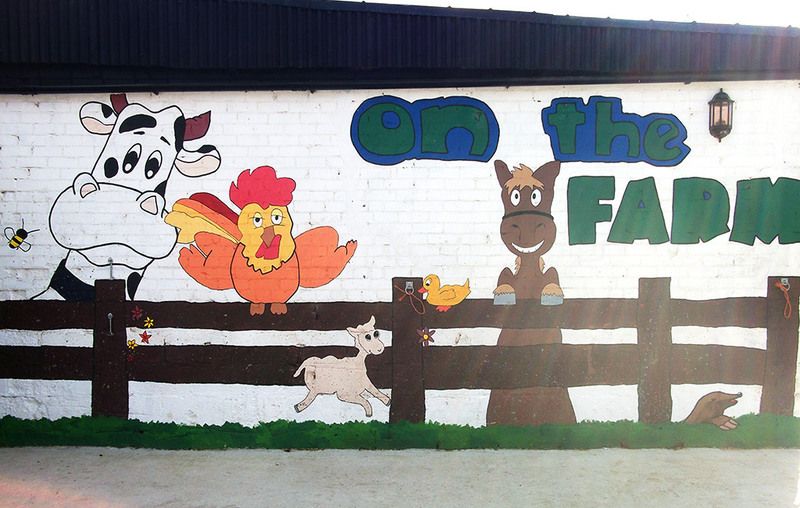 Care Farm, Farm Activities, Horse Holidays & More. Website: Pollywiggle.